This award recognizes a group/community who has made an outstanding contribution towards a local minority community – age, disability, gender, LGBT and other issues. 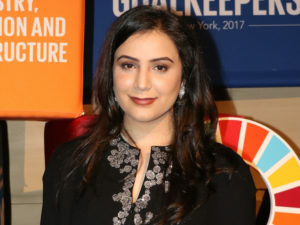 Acts as a role model in championing equal opportunity issues in minority communities. Creates an inclusive culture by challenging inequalities/barriers/bias in the application of People Management policies, for example Recruitment, Performance Management, Development and Promotion and implementing appropriate, high quality and cost effective workplace adjustments etc. Leads positive action or intervention(s) to enable talented employees to achieve their full potential. Proactively engages with minority groups, applying knowledge and insight to tackle issues identified and foster an inclusive working environment for all employees; and/or improve access to services for minority group customers. 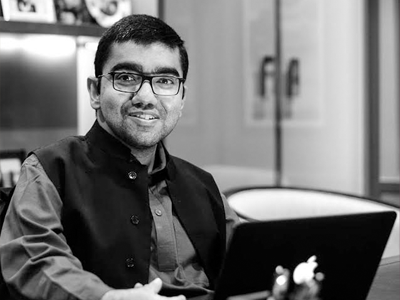 Nipun Malhotra is co-founder and CEO of the Nipman Foundation that works in the area of health and advocacy for Persons with Disabilities. He is a visiting Research Fellow at World Enabled, a Pineda Foundation initiative. He is the brand ambassador of Umoja Travels, India’s first accessible travel company. And is on the board of Directors at Vishwas, a non-profit working on disability and development. Malhotra is also the Executive Director of Nipman Fastener Industries – a leading automotive fastener manufacturing company in India. Nipun is an alumnus of St. Stephen’s College and the Delhi School of Economics. He is a World Economic Forum Global Shaper. Since 2015, Nipun has been at the forefront of numerous efforts to ensure access for the disabled. The wheelchair access filters in restaurant listings on Zomato, the availability of wheelchairs at the recent NH7 and the Jaipur Literature Festival, are direct results. He also lobbied with the Delhi Government to get the Disabled exempted from the Odd-Even car rule. An avid tweeter, Nipun writes regularly on Disability issues. His writing has appeared on Scroll.in, the Indian Express, NDTV Blog etc. He has also authored a comic titled ‘No red card for the disabled’. Humsafar Trust is a community-based organization of self-identified gay men, MSM, hijras, and LBT\npersons in Mumbai since 1994. The Humsafar Trust is a part of the queer collective: Queer Azaadi Mumbai. 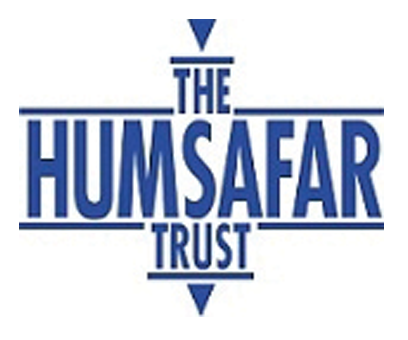 The Humsafar Trust acts as a secretariat and provides all the back end support such as the police permissions, meeting spaces and volunteer management. One of the main aim of this collective is to highlight the issues of section 377, the problems it creates on the ground and how it does not fit into the present day constitution.